A man died on Saturday after he was knocked down by a vehicle belonging to the County Government of Bomet. According to eyewitness report, the 45-year old was crossing the busy Bomet-Sotik Road when he was hit by the vehicle and died on the spot. Further, they accused the driver of the Disaster Management unit vehicle of speeding at the time of the accident. 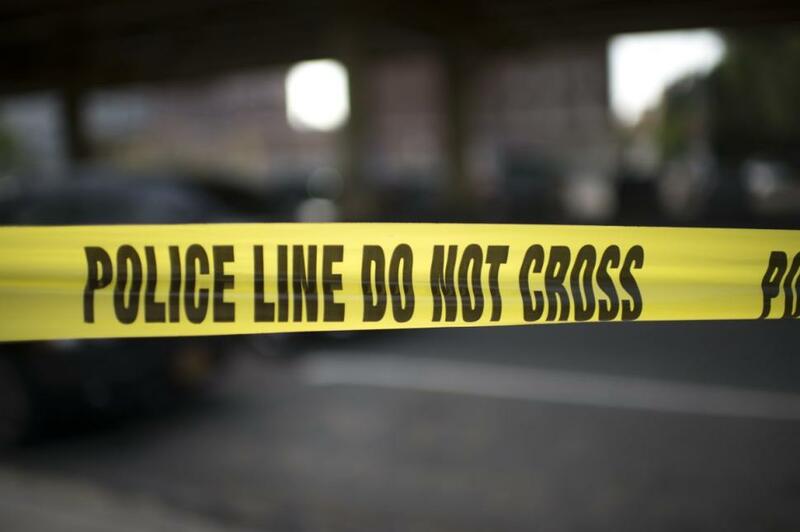 Bomet OCPD Geoffrey Walumbe confirmed the incident saying the driver has since recorded a statement at a local police station as investigations continue. The body of the deceased was taken to Longisa County Referral Hospital Mortuary.